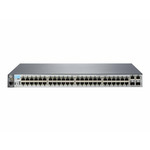 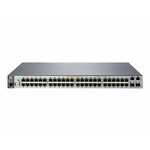 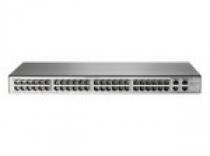 .HP 2530-48-PoE+ Switch HP RENEW. 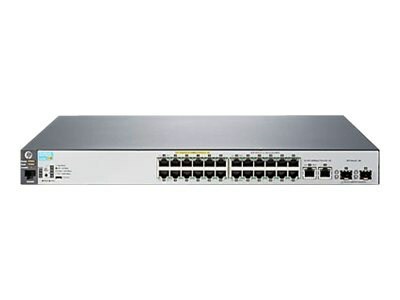 Aruba 2530 24G Remanufactured Switch. 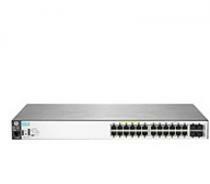 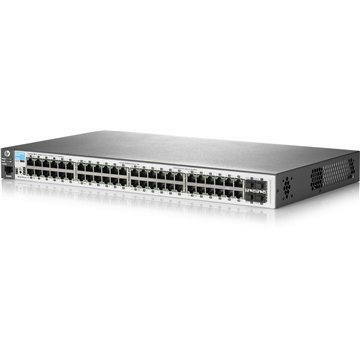 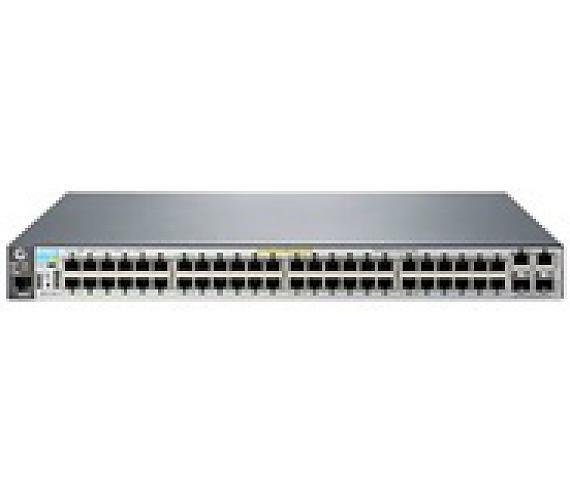 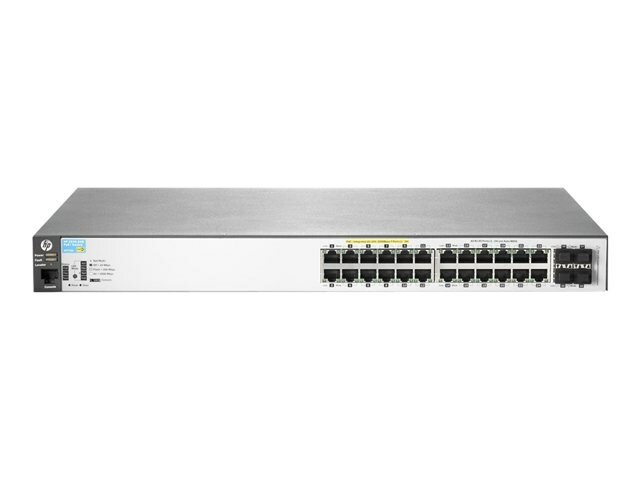 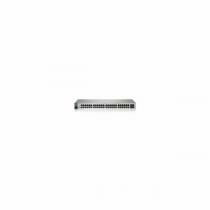 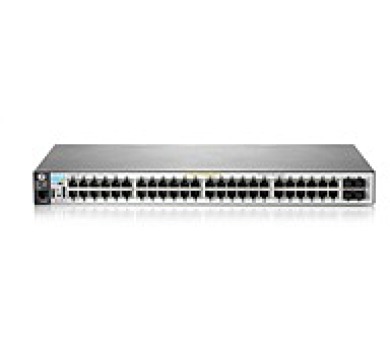 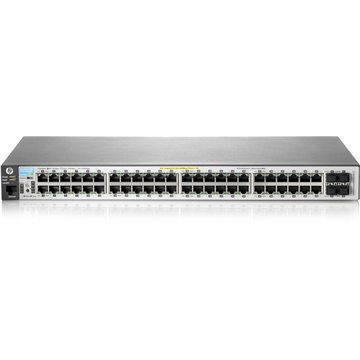 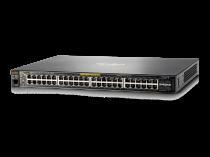 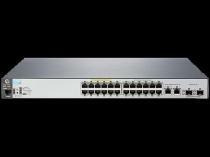 Aruba 2530 48G PoE+ Switch HP RENEW J9772A. 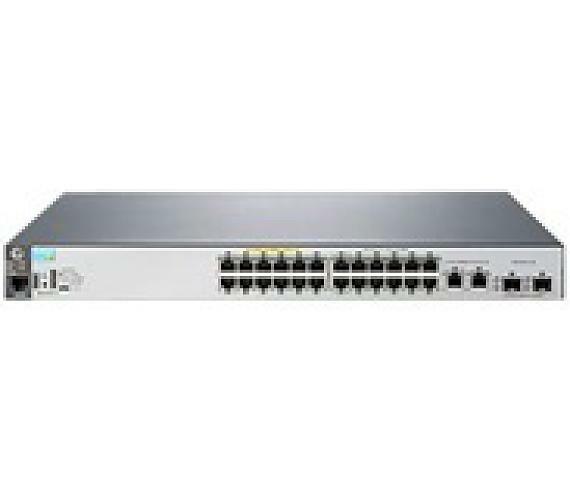 Aruba 2530 24G PoE+ Remanufactured Switch. 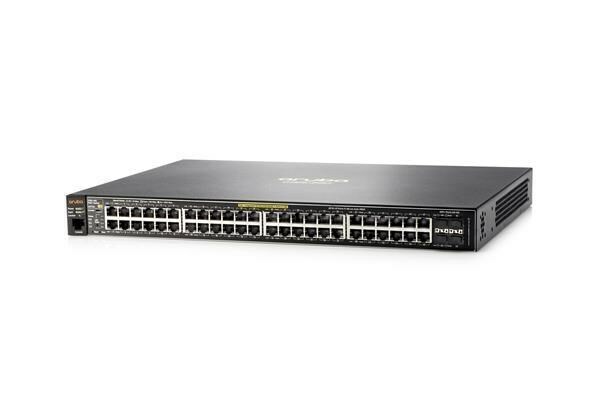 Aruba 2530 24 PoE+ Remanufactured Switch.